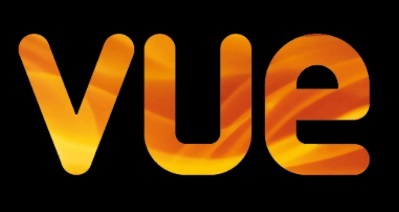 Vue incurred a massive amount of backlash this week when, customers were entered into a queue on its website to complete transactions. The way this was presented on screen frustrated customers and made many users think the website had crashed. Holding pages are a pivotal part of the customer journey, and if handled poorly they can have a disastrous impact on conversion. As digital customer experience experts Optimizely say, this could have been identified and nipped in the bud much sooner. Jon Noronha, Director - Product Management, Optimizely, said: “Vue’s recent public backlash could easily have been prevented. The initial idea to give customers full visibility of where they are in the queue seems foolproof, however the world of customer experience can be an unpredictable one. “We see it happen too often where teams sit together and create a hypothesis but what they don’t do is test that hypothesis in the real world. Vue launched a range of things at once, most notably they implemented a new way for people to see where they were in the queue and assumed in their hypothesis that this would make customers feel more comfortable waiting.